By clicking the download button I accept and consent to the Limitation of Liability. Do you have questions about « »? Use our text box or send me an email. This very highly pigmented lipstick feels extremely pleasant and smooth even after long hours of wearing. The trendy shade looks amazing on every skin tone. This liquid highlighter blurs imperfections and reflects light, creating a healthy-looking, sun-kissed, bronze glow. A velvety, easy-to-apply, and long-lasting color stick to effectively cover up grey hair, refresh roots, and fill in sparse spaces. This lightweight formula corrects all skin tone imperfections while also acting as a moisturizer leaving a natural looking, dewy finish. 6692 Rose Wax shields the skin from urban pollutants by reducing their adhesion and adds a delicate fragnance. 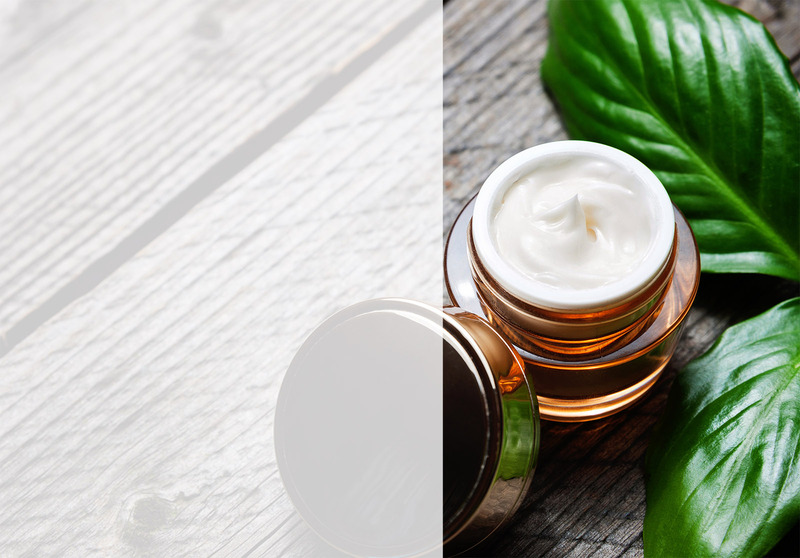 6427 Megasoft Complex is a special blend of natural waxes, oils, and emollients, enriched with phytosterols, suited for all skin and hair care applications. It deeply nourishes without feeling heavy or greasy, making it ideal for products with a pleasantly light skin or hair feel.